If you didn’t know already, SIMCard Geek is powered by Mobal Communications. Mobal have been providing phone solutions to worldwide travelers since 1989. 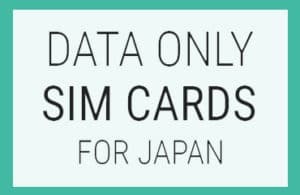 Making us experts in travel phone and SIM solutions, with offices in Japan, the UK and the USA. What many people don’t know is that the majority of our profits go to our charities in Africa. 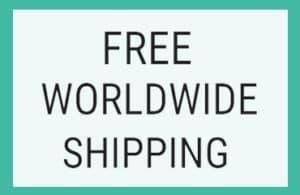 So, you can be sure that when you buy from Mobal or SIM Card Geek you’re not only traveling the world, but you’re helping to make the world a better place. Below is a brief introduction to our charities and we will aim to keep you updated of all our achievements through our blog. 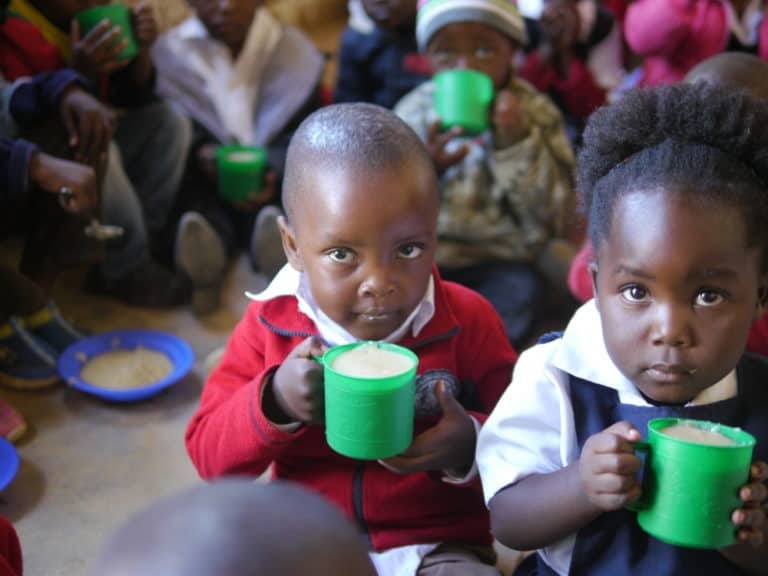 Seibo is a non-profit organization that aims to feed hungry children around the world by providing hot meals at schools. They are one of the charities that SIMCard Geek supports to make the world a better place. With headquarters located in Japan, they coordinate with local communities in Malawi to promote not only health, nutrition, and food security, but also education, gender equality, and poverty aid. Seibo believes that it is important to extend a hand of support to every hungry child for him or her to realize his or her full potential. These young ones were born into poverty, and they need all the aid and assistance they can get from those that are in a better position in life to survive and fulfill their dreams. By providing hot meals at schools, Seibo fills the empty bellies of these hungry school children, and supplies the sustenance necessary to effectively learn and absorb tons of useful information that can help them face the challenges of life and become valuable members of the society. Seibo continues to search for groups and organizations to partner with to expand their mission. They want more people from all parts of the world to become aware of what they do to attract more donors, volunteers, and supporters, and help more hungry school kids. 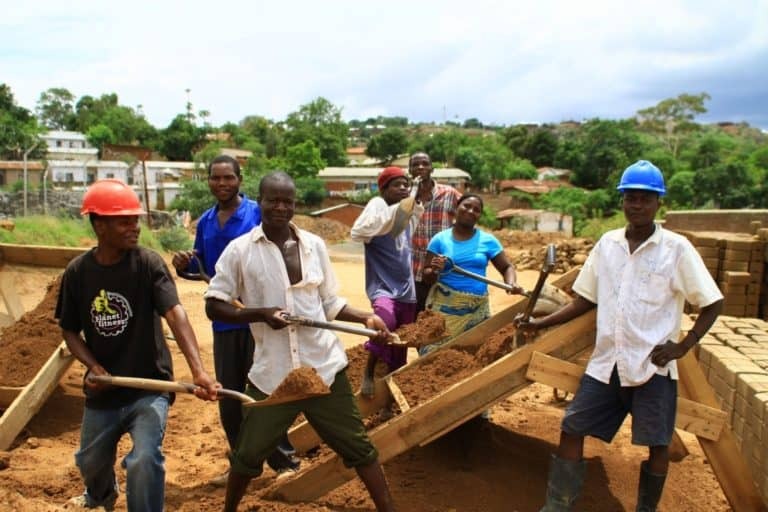 Cycle of Good is a charity project whose objective is to help the poor communities of Malawi. By creating various employment and enterprising opportunities, they are providing the locals several means to earn enough to support their families’ day-to-day needs, and not just rely on donations. 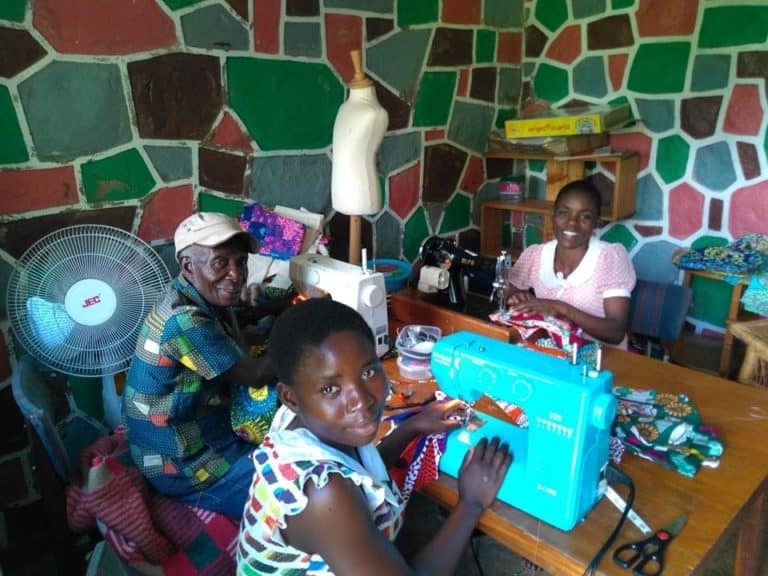 To help put an end to poverty in Malawi, Cycle of Good has introduced programs and initiatives that make good use of the skills and knowledge of the members of the community, and the resources available in the region. It is thanks to your support that we can fund these charities and help to drive change in some of the world’s neediest communities. 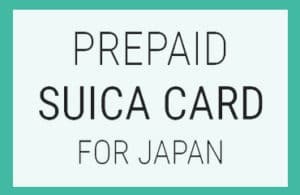 Purchase a Japan SIM Card through SIMCard Geek or Mobal. Many people haven’t heard of SIMCard Geek – and in today’s market of big companies overshadowing little guys like us, online reviews are very important.We’d really appreciate it if you could spare a couple of minutes to write a review for us – all you need to do is go to www.simcardgeek.com/review and write a couple of sentences about your experience with SIMCard Geek.It’s a fast, simple way for you to make a difference in a company that’s providing you great products. If you need any help, give us a call or email on support@simcardgeek.com. We want to hear from you and are here to answer your questions. Share our website with your friends and colleagues! Do you own a website or blog? Link to our website and help us to spread the word! Wishing you a great trip to Japan!